Led notification is running again properly (so far) for mail. Last ROM seemed that "forget" the setting after a while, but on this it a working. Just go settings, additional, notification light and recheck the color of the default notification (blue in my case). Regarding synchro, takes time but works. Unfortunately I m still no able to access to widgets. FC on launcher as in the previous week ROM. After the update, I have run into a problem with the notifications Facebook, Messenger and Instagram. I can't receive notifications on Facebook and Messenger, there is no sound, vibration, bubble or any indicator for new notification or message. On Instagram, I receive notifications in the status bar, but no bubble on the app icon or on the lock screen. I tried all widely known solutions but they are of no use in my case. My device is a Mi5S. 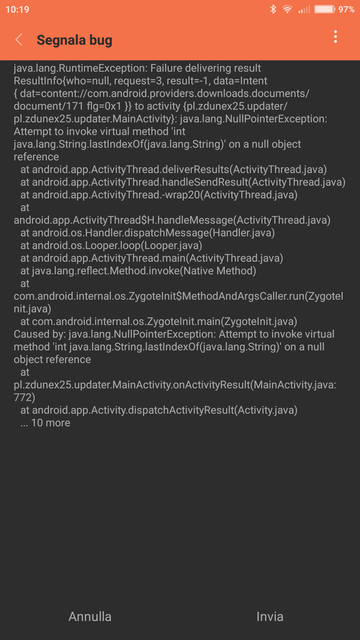 java.lang.UnsatisfiedLinkError: dalvik.system.PathClassLoader[DexPathList[[zip file "/system/priv-app/MiuiVideo/MiuiVideo.apk"],nativeLibraryDirectories=[/system/priv-app/MiuiVideo/lib/arm64, /system/lib64, /vendor/lib64, /system/lib64, /vendor/lib64]]] couldn't find "libc++_shared.so"
Incredible..... Google now are speaking to me, finally!!!!!! After open file explorer categories view needs some time to refresh data and displaying items number...it's normal, same in official miui releases. Many thanks, great work (as usual). Installed and boot ok on Mi5. I have on Mi5C with china rom. But i dont have when i flash Xiaomi.eu same is on Mi4. When I try to open an update package with updater, this incur in a crash. Yeah major fix by xiaomi.eu. This issue still exist in official miui releases. The color was not active! 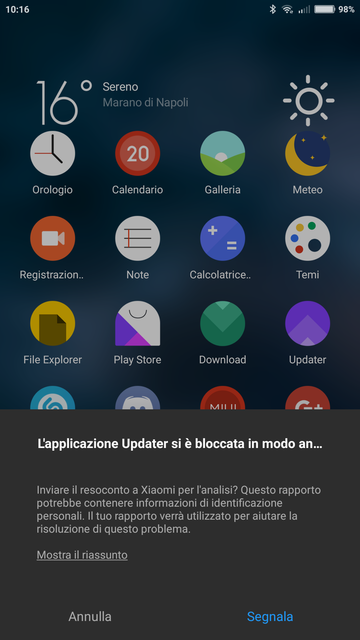 I know, but as another user already told, currrently there is NO official google patch available and there a no informations for that fix on the official xiaomi changelog. so the patch is developed by xiaomi.eu ? Still only white led notifications on Redmi 4X Global.. The same last version(7.10.12), battery drain fast, about 35-40% in 3 hours. Slow unlock screen when button pressed, or flap cover oppen, about 10-15sec to show screen. 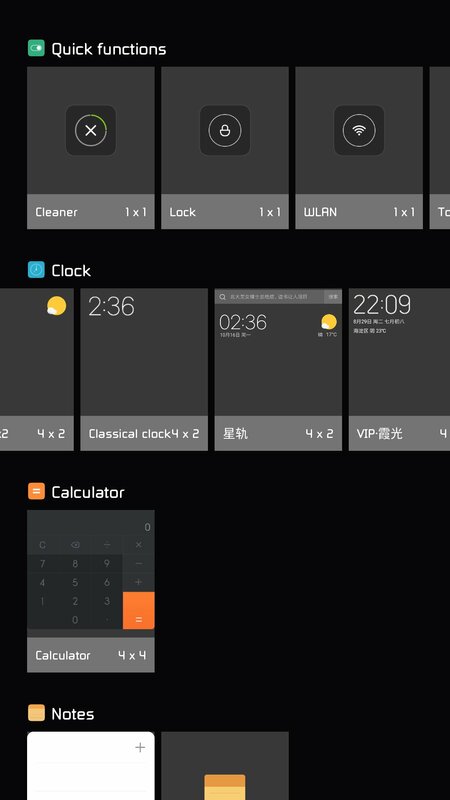 Same here, no new clock widgets. Mi5 Italian language, wiped cache&dalvik/art. Thanks as always for you hard work! There is no "double tap to wake" in Mi Note 2? I can't see it in settings. I think it was a mistake in translation, in your language. Try to shift the language to English and re-test the application. Mi 5s 4/128 so far so good! Notifications Led is back! No FC´s for now... Great Job!